Nalle Hukkataival, a strong Finnish climber took up the challenge. It required almost four years of total commitment and his efforts were followed by hundreds of thousands of climbers around the world. 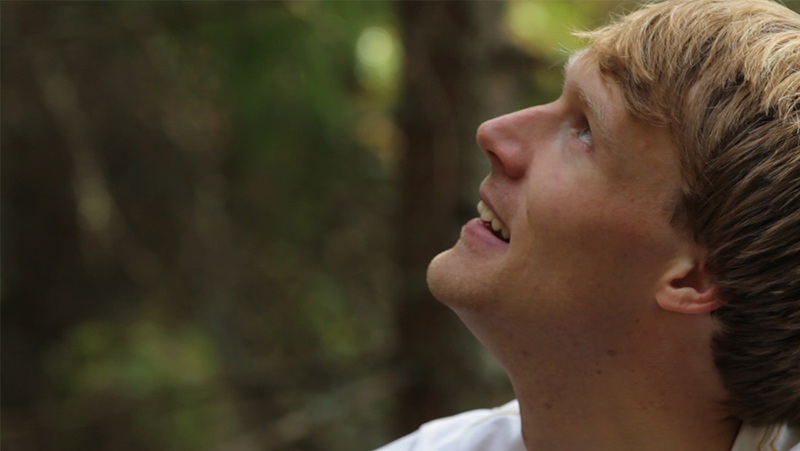 When Nalle finally succeeded, it blew away the whole climbing world like nothing before. The first 9A boulder was climbed! The documentary follows Nalle's journey from the very beginning, all the way to the first ascent almost half a decade later. It captures the incredible dedication that was needed to deal with all the variables and to take that last step to open the next level of climbing. Nalle Hukkataival was 12 years of age when he tried climbing for the first time at a local climbing wall. Soon he lost interest in indoor climbing, feeling it to be contrived. 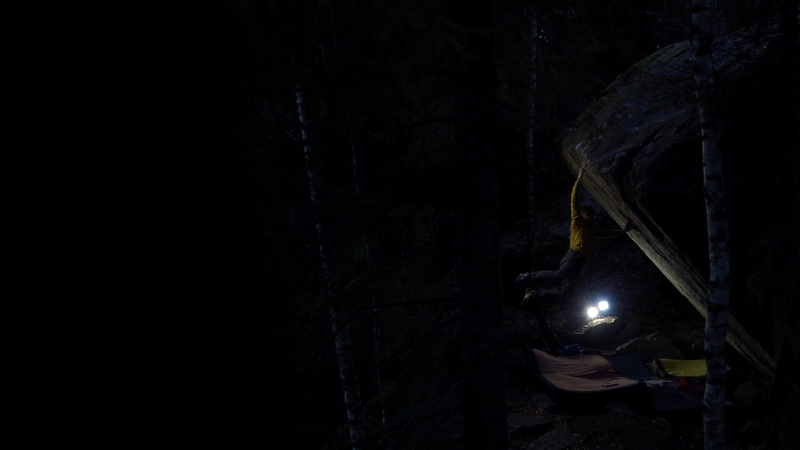 Luckily, a local outdoor bouldering area was only a bike ride away from his home and soon enough he was climbing the hardest boulders in Finland. 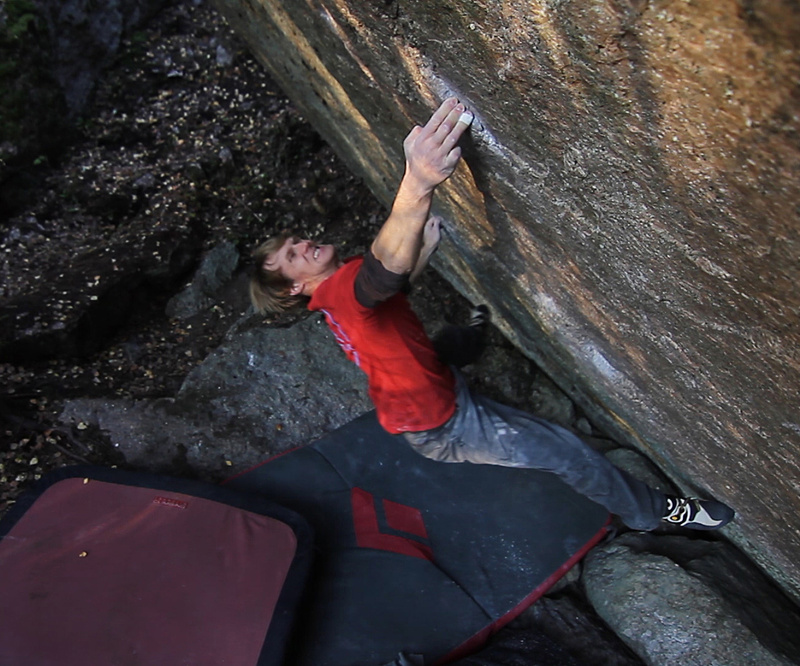 Now Nalle is one of a handful of people in the world to have flashed an 8B boulder. He has won Climbing Magazine's Golden Piton Award for his hard repeats and the first ascent of Livin' Large, a highball boulder in South Africa graded 8C (V15). During the last 10 years Nalle has climbed many of the world's hardest boulders in Africa, Asia, Europe, America and Australia. He has devoted a lot of his time to first ascents, and developing areas like Rocklands and the Grampians. With the Lappnor project Nalle, in a sense, has come full circle, returning his focus to the Finnish forests. After touring the globe looking for that elusive line right on the border between the possible and impossible, he finally found it a mere hour's drive from his home. 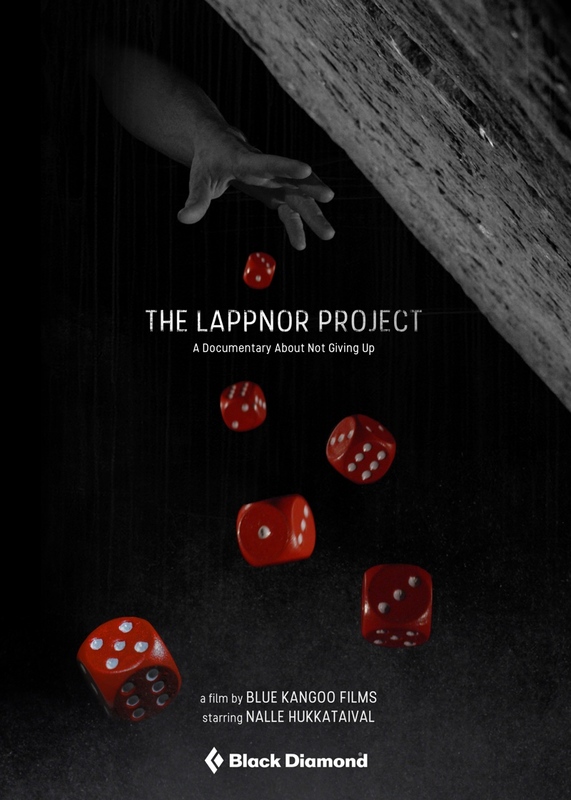 After the first ascent of the Lappnor project, Nalle named the line Burden of Dreams, referring to a documentary film about the chaotic production of Werner Herzog's 1982 film Fitzcarraldo. The route takes a straight line up the middle of a seemingly featureless 45 degrees overhanging face. The rock is a form of red granite. 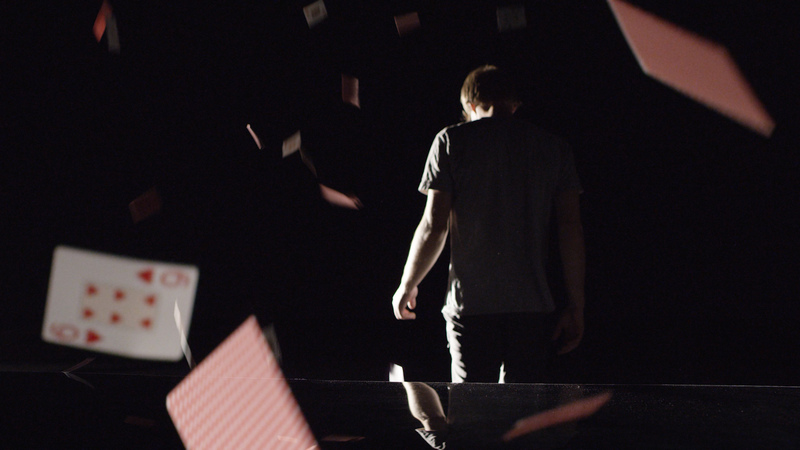 Burden of Dreams consists of only five hand moves in four meters of climbing. Therfore it certainly represents a return to the roots of bouldering, distilling difficulty to its bare essence.